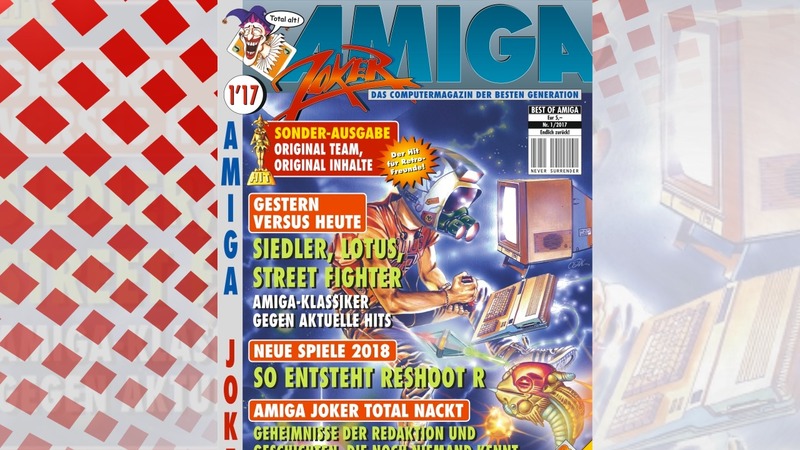 Want to connect your Amiga 500, Amiga 600 or Amiga 1000 to a VGA compatible monitor? Then Indivision ECS Video Adapter is the product you need. 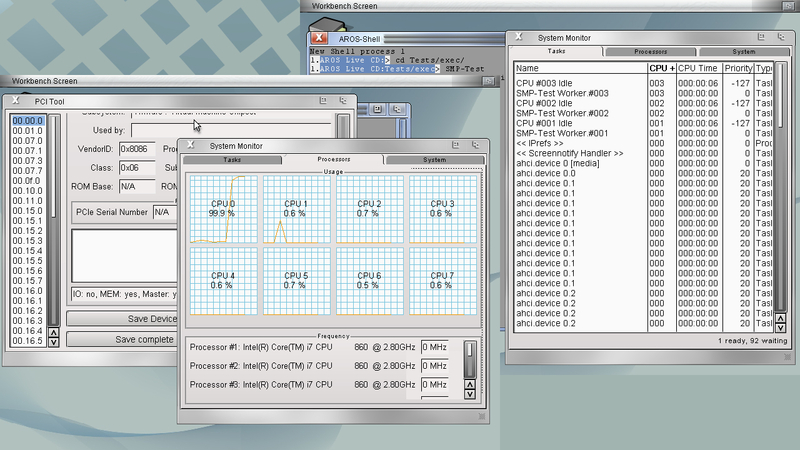 To get it running on Amiga 600, then it requires A604n for giving it 1MB Chip memory. On Amiga 1000 there is a socket adapter also available. With this product you get a great scandoubler with flickerfixer function. 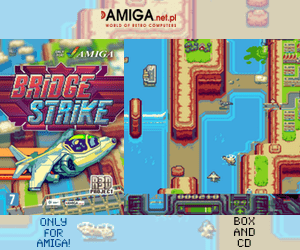 You can connect your Amiga to any VGA monitor with this product. 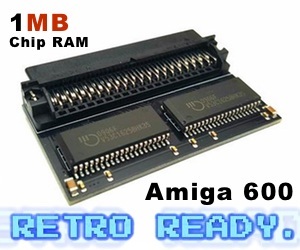 Order this product for your Amiga 500, Amiga 600 or Amiga 1000. This product got no vsync issues like Indivision AGA mk2 users have reported also.